Well, one of my New year's resolutions was to blog more often, at least 2 times during the week, I told myself. It is just too hard to organize myself and do everything in a more structured manner, I am just so busy trying to catch up with work and the everyday chores. In addition to that, I get easily distracted by ideas and want to try them right away, I am just too impatient at times. Anyway, I am finally catching up with work but I am so behind it won't surprise me to get a few negative feedback comments at the shop (crossing my fingers so it does not happen). I have been sending extra goodies along the orders just to make up for the delay, hope that helps a bit. I am just too perfectionist at times, and concerning work everything has to be perfect and that takes time. But in another note, I have been very fortunate about custom requests. I love designing and drawing, and that is what I have been doing besides carving stamps. here are a couple ready carved stamps. 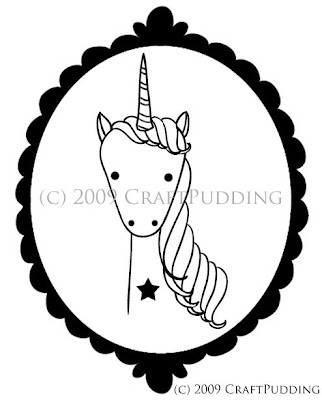 This next image is of a soon to be stamp and I designed it too. I can't wait to see how this one turns out! Oh, and I will be making some t-shirts with this image as well, love it! And last but not least, here are some ceramics I made. 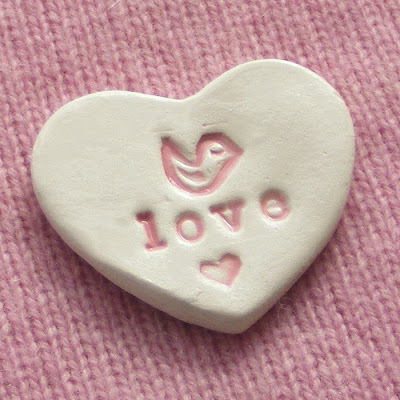 I made some Valentine's day heart pins but they did not sell. I think I was too late to add them to the shop, but they are pretty and will stay there until they go. I will be back with more. I am so impatient to blog some tutorials that I have ready but need to edit them. I need to finish making stamps needed to go to their respective homes and then I promise those tutorials will make it here for me to share with you. Love this stuff. I'm going to have to get you to do a custom stamp for me. I always look forward to a new post. Hope to see you back on a regular basis. You are so talented. I am blown away with how well you make these stamps. Glad to hear you are enjoying being busy. I love my stamp and the pin! Thanks so much! You do amazing work. Don't worry about the time it took. I was blown away when I got it. Thanks. Wow! 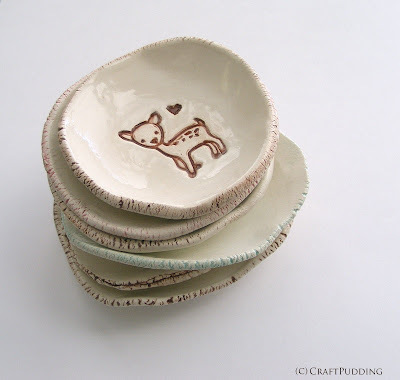 Your ceramics are lovely!!! Really wonderful! Your work is wonderful! It just puts a smile on my face! 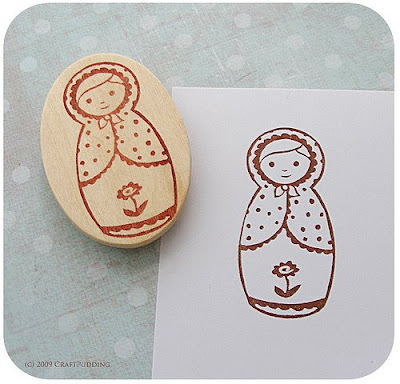 aaahhh I love the little doll stamp! Cute cute cute!! I Love your work! 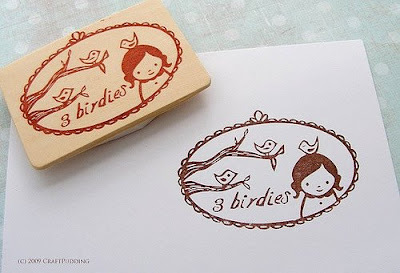 I just wanted to let you know that I wrote about your rubber stamps in a post on my blog. I just love your stuff and your stamps are so incredibly cute! I hope you don't mind. I love your sweet little dishes. They are just perfect! 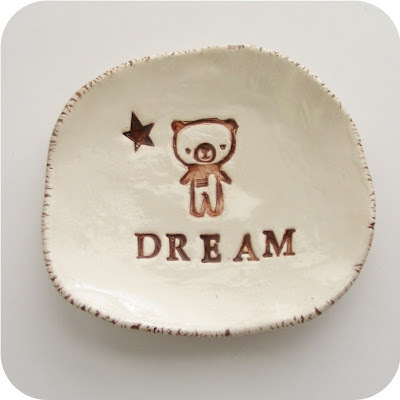 Oh, these ceramics are wonderful! And so all of your stamps are! I coincidentally found your blog, and have only read the very first site by now. But I am already very happy to be here, and will check back very often!